You are here » The Obscure Cities » Albums & books » Plagiat! Plagiat! 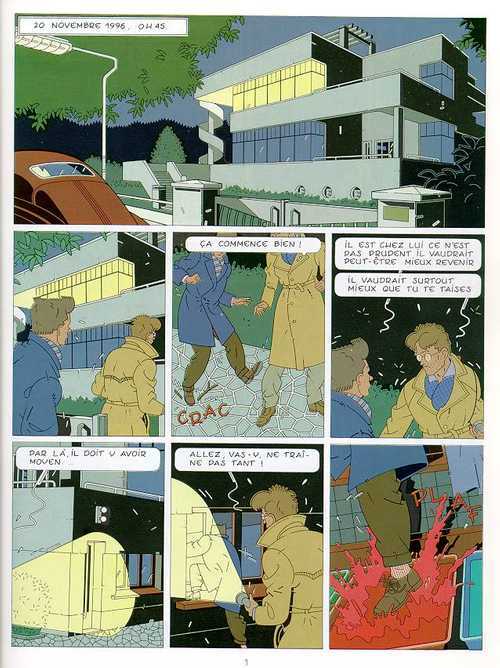 is a comicbook drawan by Alain Goffin, based on a scenario by François Schuiten and Benoît Peeters. The album was published in 1989. Some example pages from the album.